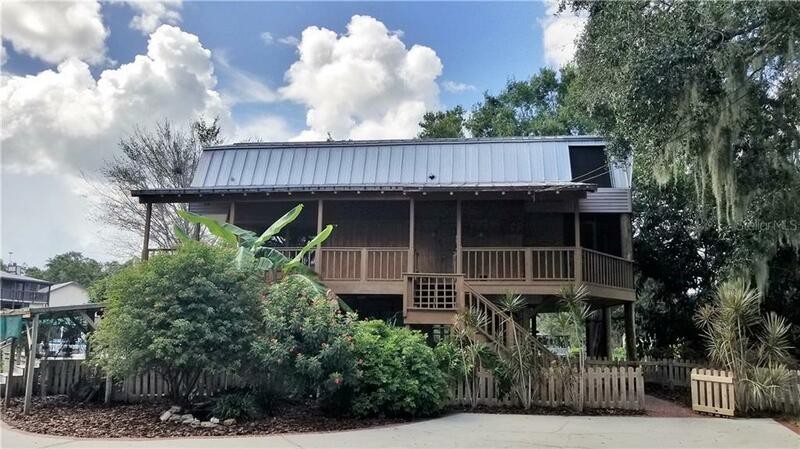 Get back to nature in this 3 story home surrounded on 3 sides by canals leading to Lake Hatchineha! Water views from all levels - enjoy lake breezes on wrapround screened porch! Private master retreat on upper level with private screened porch. Large workshop with storage. Covered boathouse, and open dock. Quiet surroundings provide a peaceful retreat. 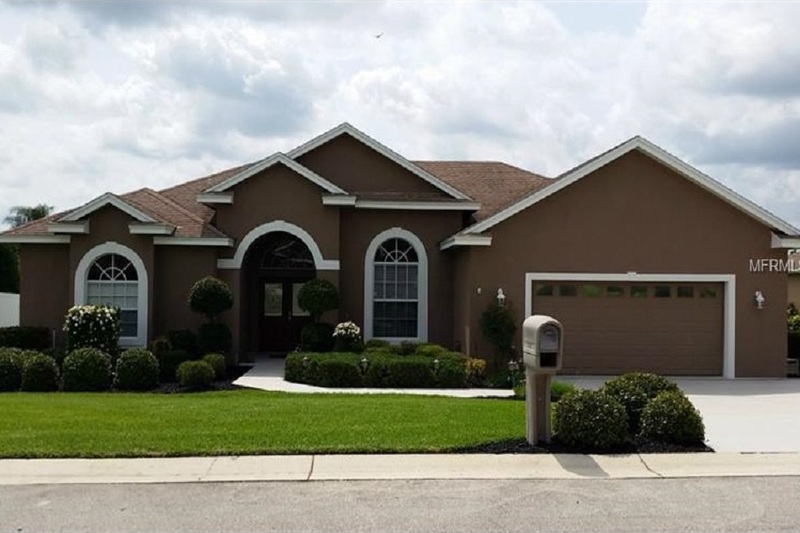 Call to see this beautiful home today! Owner will consider financing to creditworthy buyers with 25% down.